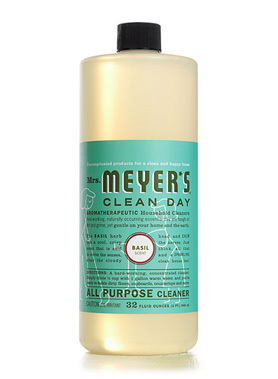 Mrs. Meyer’s Clean Day All Purpose Cleaners Safely and effectively cleans floors, counters, and surfaces in bathrooms, kitchens or any room both inside and outside. It's concentrated, hard-working, earth-friendly and biodegradable. 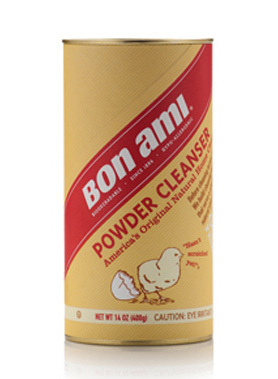 Bon Ami Bon Ami Powder Cleanser uses a plant-based cleaning agent along with feldspar, limestone a touch of soda ash and baking soda. The result is a natural, effective cleaner for modern surfaces. 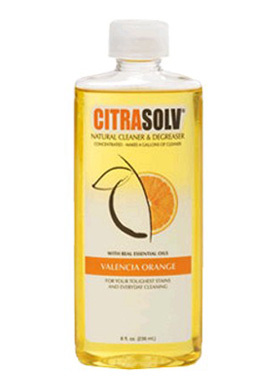 Citra Solv Natural Cleaner & Degreaser A natural, powerful degreaser that cleans the toughest stains. 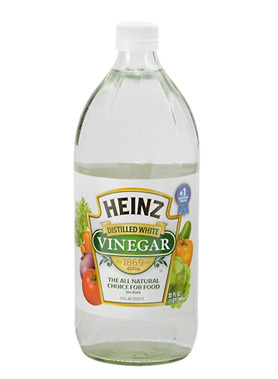 Distilled White Vinegar Cleaning with vinegar is a great way to avoid exposure to many hazardous commercial household cleaners and it's cheaper, safer and easier on the environment. 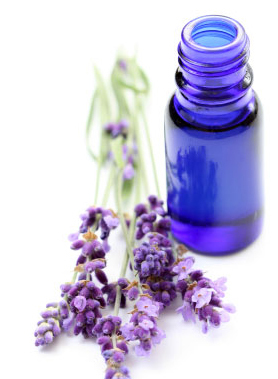 Essential Oils We use Eco-Aromatherapy™ and diffuse essential oil to purify your home’s air and fill it with sensations associated with sensuality, modesty, grace and elegance. 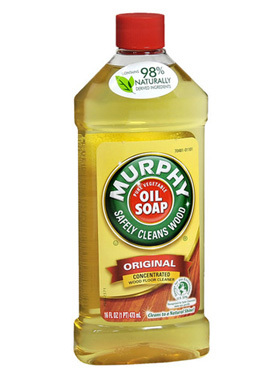 MURPHY® OIL SOAP ORIGINAL FORMULA Murphy® Oil Soap Original Formula contains 98% naturally-derived ingredients*. 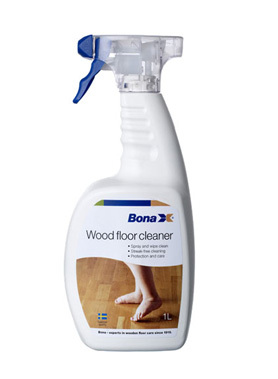 It safely cleans finished wood and other household surfaces without leaving a dulling residue. 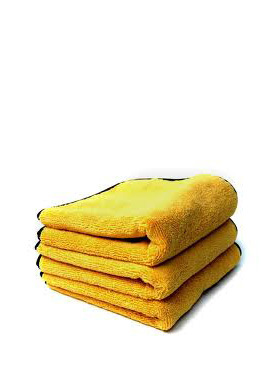 Microfiber Towels & Mops Our Microfiber cloths allow for cleaning on a microscopic scale by reducing the number of bacteria by 99% whereas conventional cleaning materials reduces this number by only 33%. 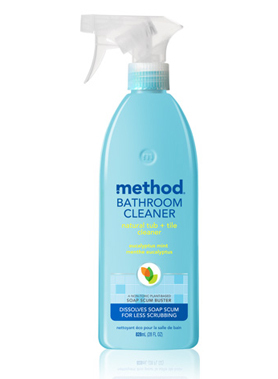 Method Bathroom Cleaner powergreen™ technology is cutting-edge green chemistry that harnesses the strength of naturally derived, non-toxic ingredients to deliver a mighty cleaning punch. Our HEPA Vacuums remove 99.97% of dirt and allergens .3 micron or larger from flooring and surfaces. Our Microfiber cloths allow for cleaning on a microscopic scale by reducing the number of bacteria by 99% whereas conventional cleaning materials reduces this number by only 33%. Our Cellulose Sponges are 100% biodegradable. Every single one of the products that we use adheres to these strict environmentally responsible standards. - Formulated and packaged for reduced environmental impact. - Reveal all of their ingredients.